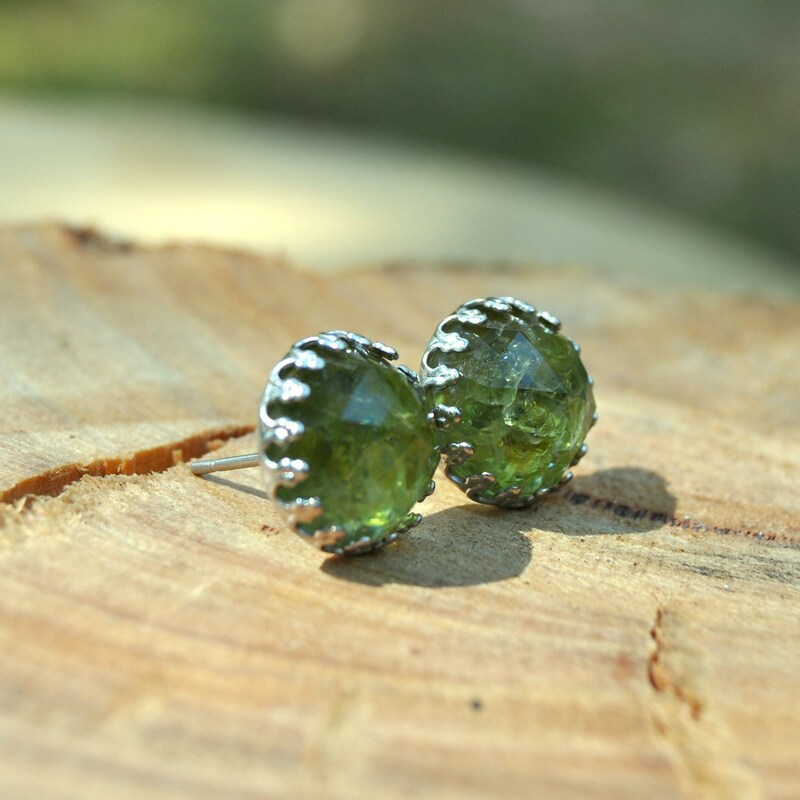 These simple earrings are made with real peridot stones and clear eco resin, which I have cast into a beautiful rose cut cabochon. 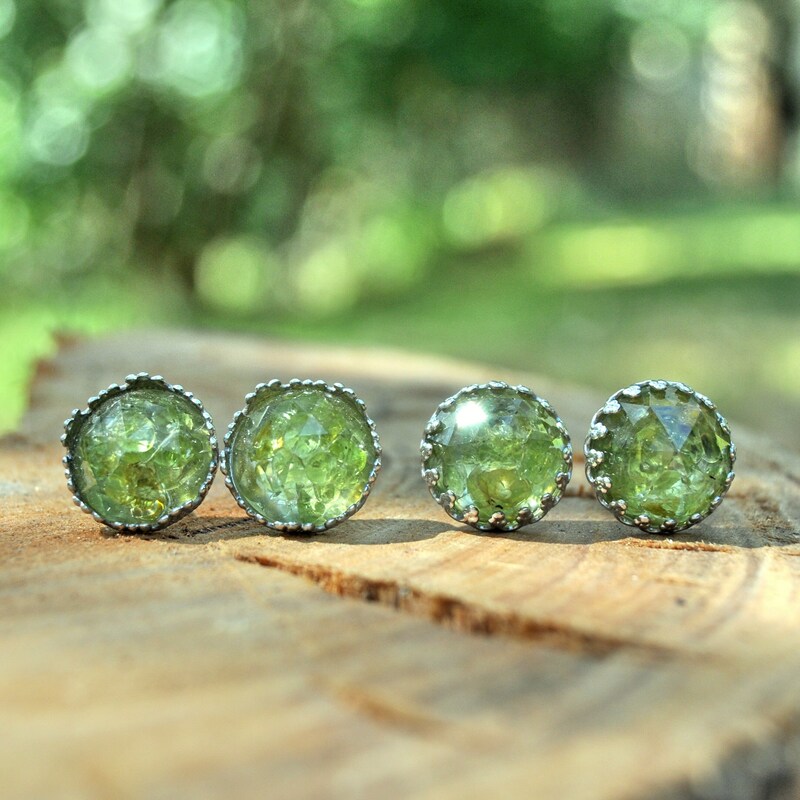 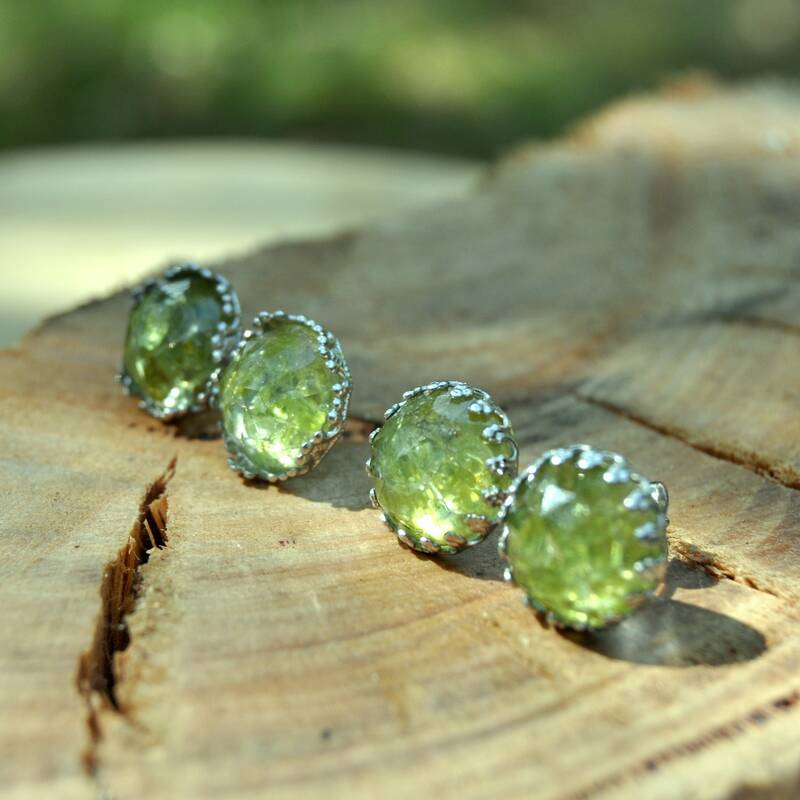 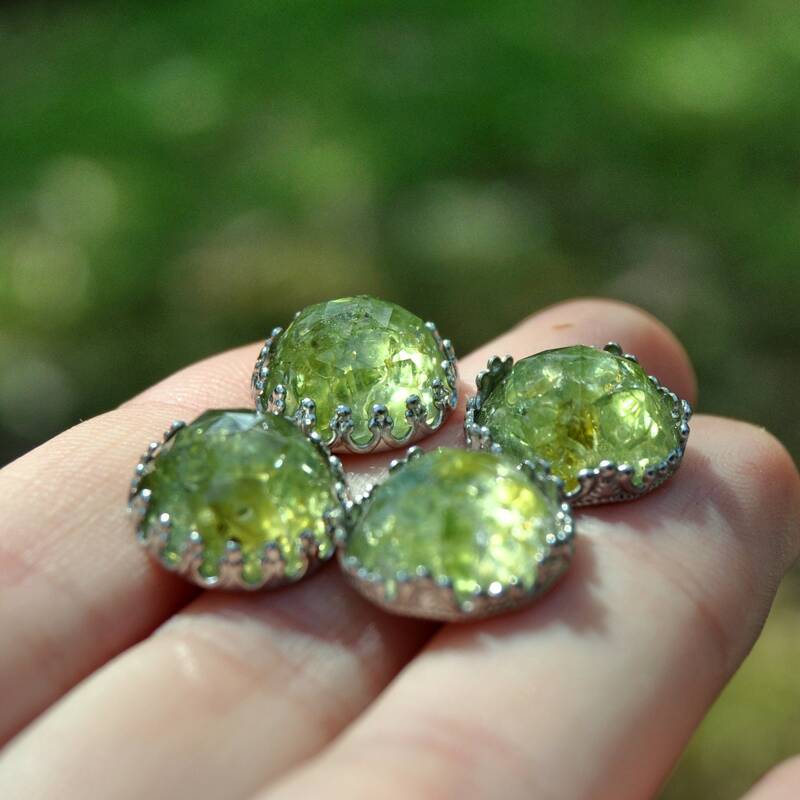 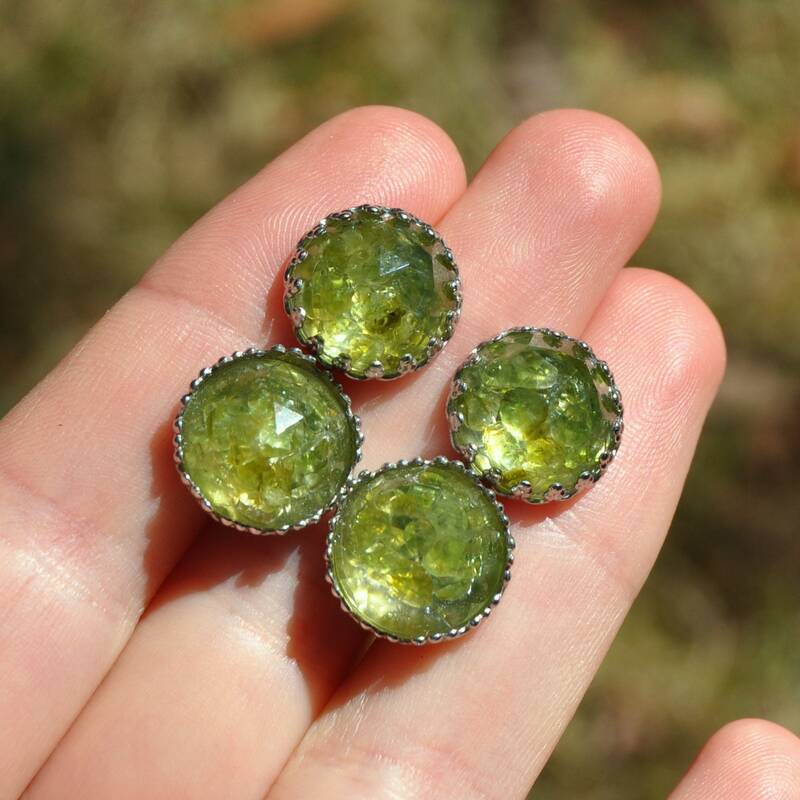 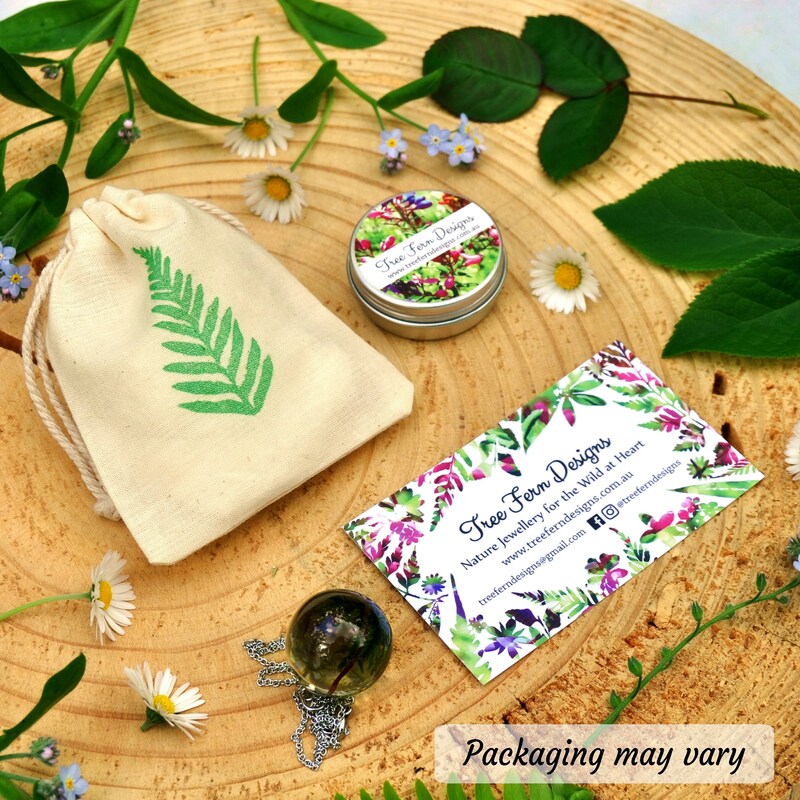 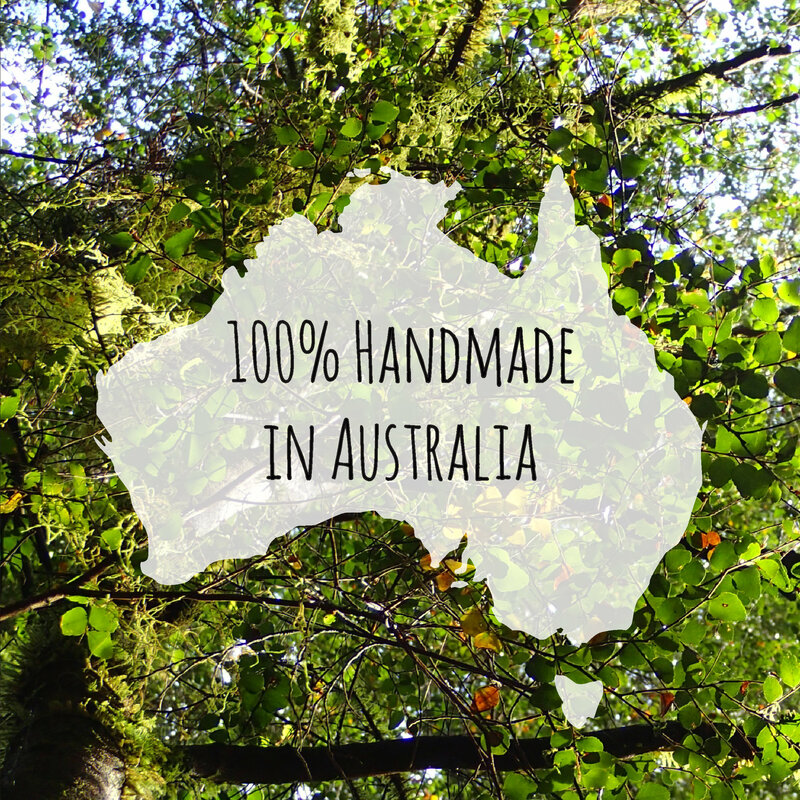 ♥ Gemstone: olive green Peridot stones in clear resin. 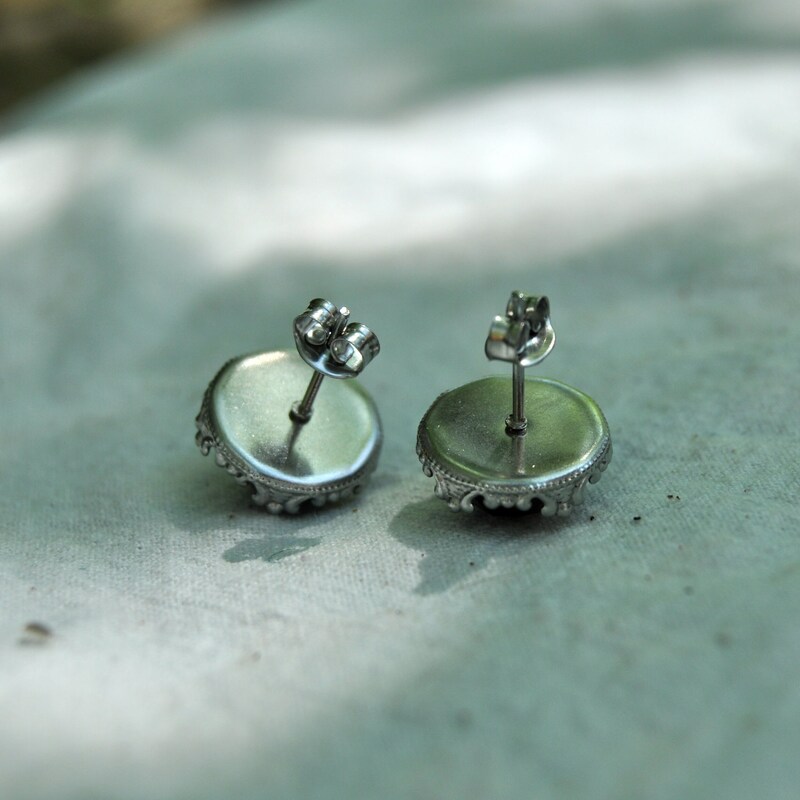 >> Style B : The crown 'prongs' are bent over the edge of the cabochon.